Getting your car serviced can be one of the most confusing experiences as a car owner. GETTING your car serviced is an important part of owning a car but not all brands provide the same experience. The most recent J.D. 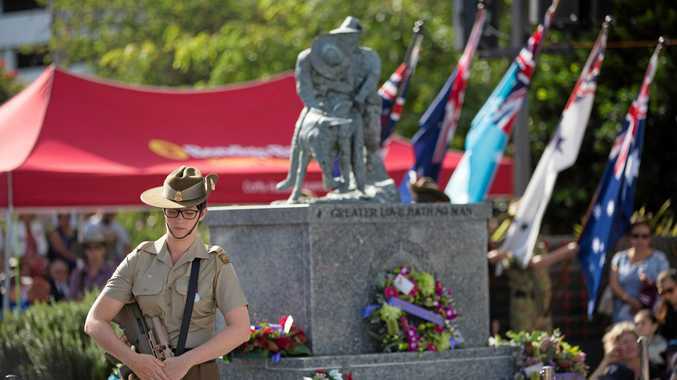 Power Australia Customer Service Index has revealed the brands customers are happy dealing with and the ones that aren't. 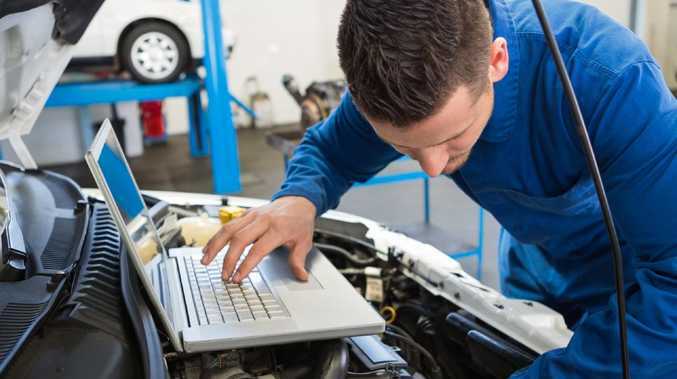 It's based on more than 4500 responses from Australians who had their vehicles serviced in the past year at dealerships representing 12 mass market brands. Happy family: Mazda owners are the most satisfied with their brand’s performance. Each of the dozen brands gets a score out of 1000, covering five key areas - in order of importance, service quality, service initiation, vehicle pick-up, service adviser and service facility. Mazda came out on top with Toyota a close second. 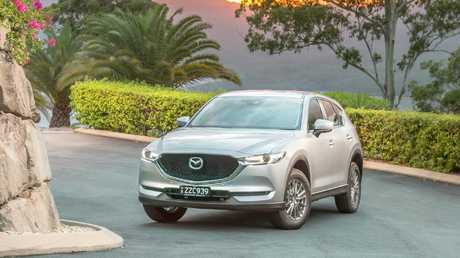 The Japanese brands are Australia's most popular marques, with such best-sellers respectively as the Mazda CX-5 mid-size family SUV, Mazda3 small car, HiLux workhorse ute and Corolla small car. 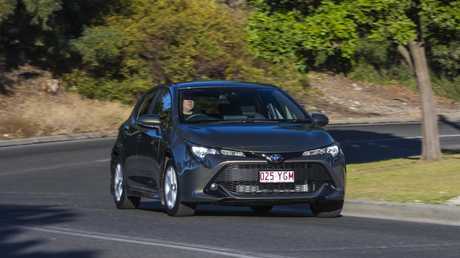 Competitive costs: Toyota’s capped-price service program is among Australia’s best. Both brands are helped by competitive capped-price servicing programs and a wide dealer network. Other top sellers didn't fare so well. Former Australian manufacturers Holden and Ford were below industry average. VW was the second from the bottom, ahead of Mitsubishi. 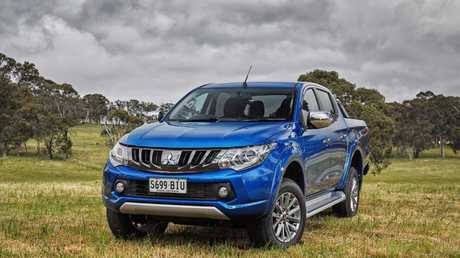 Try harder: Mitsubishi was ranked the worst performer for after-sales service in the J.D. Power survey. The survey identifies simple tricks employed by dealerships to increase satisfaction. Customers who had their vehicles washed and vacuumed as well as being escorted to their car on return were overall more satisfied than those who did not receive such services. Another finding was that brands with a superior online portal were more likely to have satisfied customers. "Brands that have a strong online platform have the added advantage of engaging with their customers before they even walk into the dealership, offering an enhanced customer experience early on," says J.D. Power Australia director Bruce Chellingworth. "Brands should not only actively communicate and promote the usage of the online channel, but also compliment their outreach by using offline tools for a smoother transition to the online platform and to ensure a cohesive customer experience. "This becomes increasingly relevant as customers across all age groups, and not just from the younger demographic, are going online to book their service."